Having great content is one thing, but getting people to see it is another... 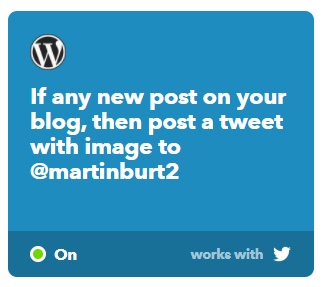 But what if I could show you how automating blog content is so simple these days. You can publish your content either a blog, video or social media post and then have it posted all around the internet on autopilot. If this then that is an amazing site, and once set up will ping your content all over the internet without you having to think about it. You set up Applets, these are instructions which can then be automated. So IF THIS happens, for example I publish a new post on my blog. THEN THAT happens for example post a tweet with an image to my Twitter account. How cool is that ! You can create as many Applets as you like across numerous networks, and all for free. 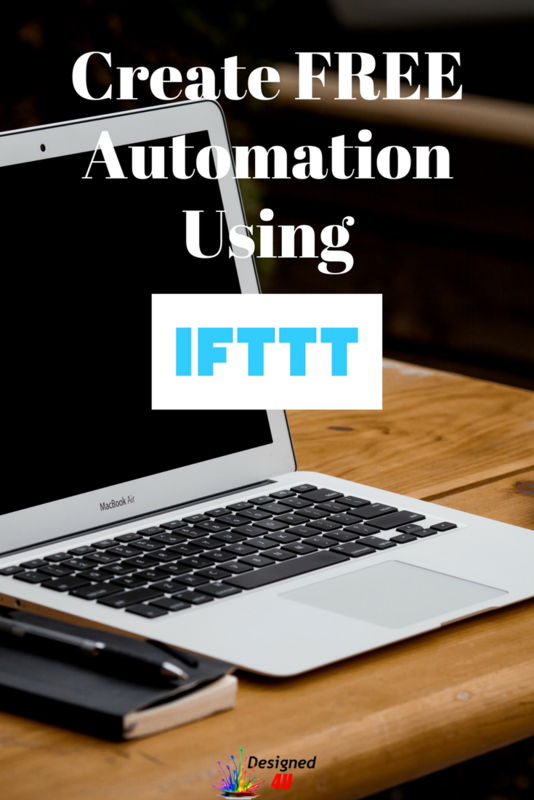 Isn't it time to check out IFTTT for all your content. With over 19 years experience in the graphics industry and 8 years marketing online, Martin gets great pleasure from helping others. You can hook up with Martin on any of the platforms below and on Wealthy Affiliate training platform which is free join. Check it out on the my recommendation tab.